Citrus trees start to bloom early in the winter months and they continue to develop throughout the springtime producing minute, green fruits. The fruit grow larger as the seasons progress into summer and fall. The term "citrus" is a familiar term and type of blossoming plants that belong to the Rutaceae plant family. These types of plants originate from both the tropical and subtropical southeast areas of the earth. Citrus is also a Latin word originally from ancient Greek Kedros. The word citrus was named by the Romans for many of the trees, plants and even timber that possessed a scent or aroma. There are many natural growing species of citrus, but the number of types of the aromatic citrus are unknown. Some citrus varieties are cloned and propagated crossbreeds. In addition, there are uncultured, true breed species that originated from a crossbreed as well. 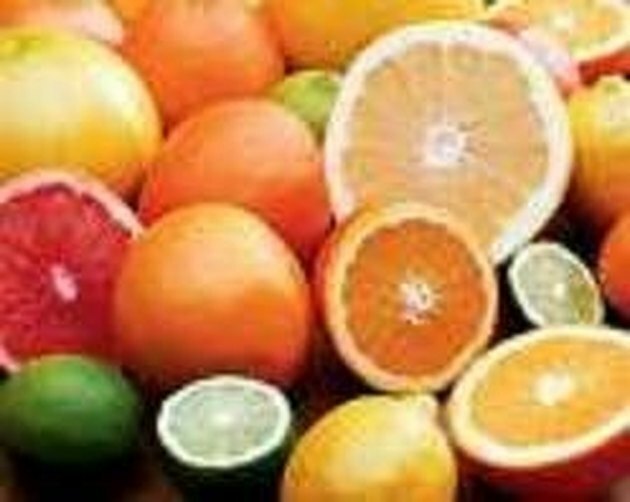 Naturally-cultured citrus hybrids, however, consist of fruits such as grapefruit, limes, lemons, oranges and tangerines. 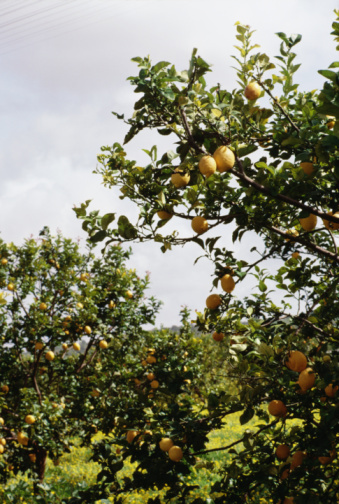 In What Environment Do Citrus Fruits Grow Best? 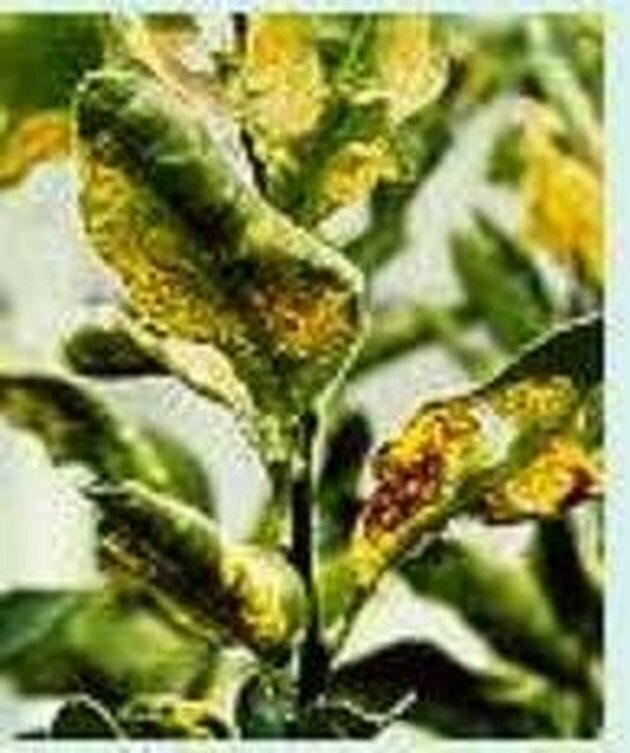 Citrus trees are rarely resilient to a frost. However, the strongest of the citrus class is the Mandarin Oranges. The Mandarin Oranges are capable of withstanding cold temperatures as low as negative ten degrees Celsius, although this is within a short amount of time. Generally, temperatures should not be below a negative two degrees Celsius to accomplish successful blossoming. It is possible for the commercially grown lemon citrus fruit to grow within a moderate winter or moderate summer environment. This is mainly due to the expectation of the fruit. Lemons are not expected to be a sweet. Tangerines, on the other hand, can flourish outside within areas that have sub-zero weather during the winter months. 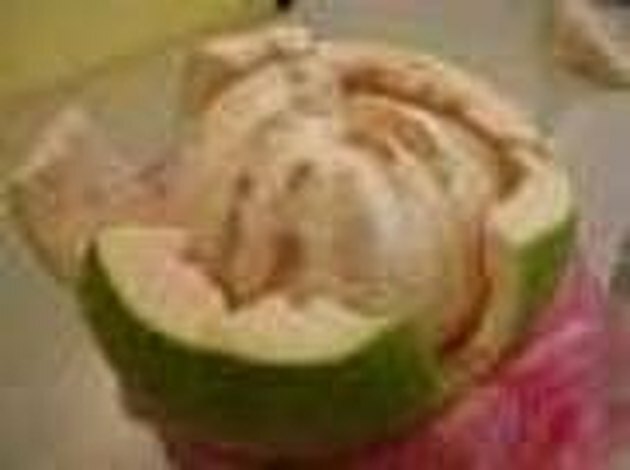 However, the quality of the fruit may be depreciated. Asexual reproduction involves the creation from the cells of a single parent. This type of reproduction is much more frequent in plants than in animals. All plant organs play a part in asexual reproduction. The seeds of citrus trees are used as a manner of asexual reproduction. This process is referred to as apomixis. In one instance the egg is created with 2n chromosomes and grows without fertilization. In another instance of apomixis, the ovule cells (2n) grow into an embryo opposite to fertilization. Sometimes apomixis includes embryo development as well as egg fertilization. Depending on the pollen resource, citrus trees crossbreed eagerly. 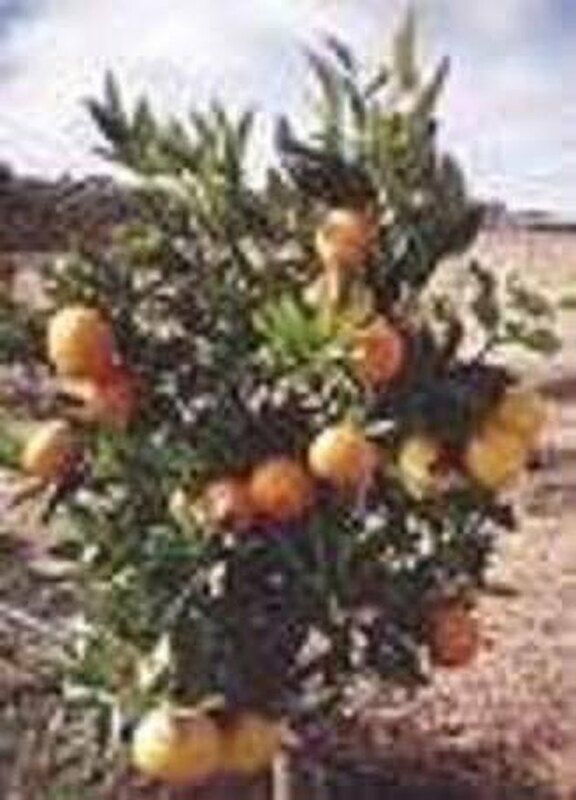 All marketable citrus cultivation involves foliage produced by grafting. Grafting consists of splicing and implanting the preferred fruits on top of rootstock supply that are chosen for durability and defense against disease.